Buying an used car can be tricky, but it’s easy as pie when you have a nose for good deals. 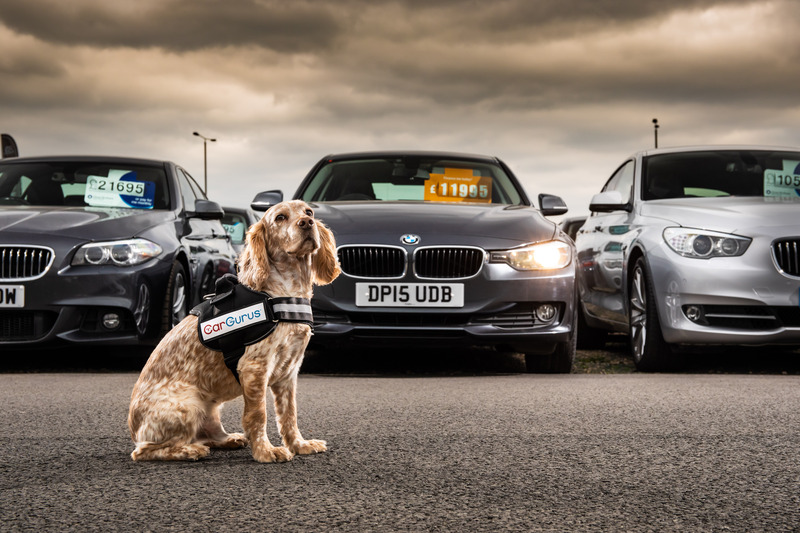 Online automotive marketplace CarGurus have successfully trained a dog to ‘sniff out’ the best deals on used cars for you. Bobo, a six-year-old cocker spaniel, has spent the past six months in intensive training at CarGurus’ Boston headquarters. 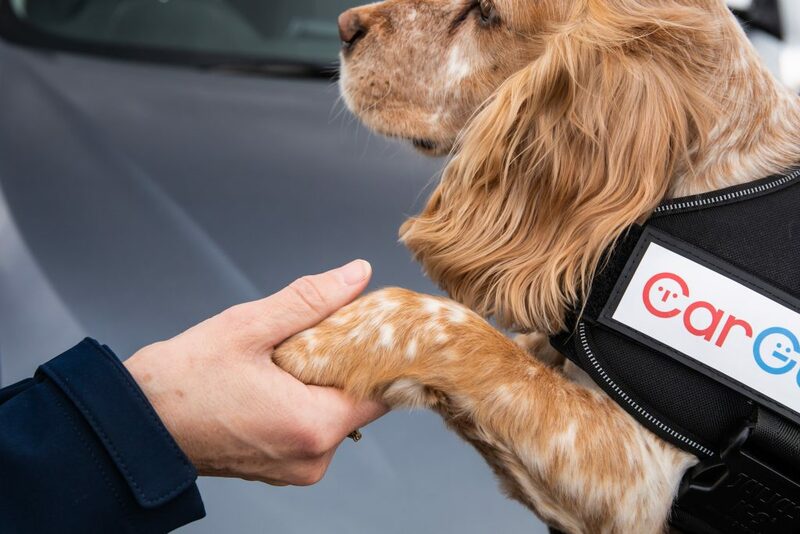 Working in partnership with the tech company’s in-house data scientists and car-buying experts, he has been able to learn the formula for a ‘paw-fect’ deal. Training included Bobo learning CarGurus’ complex Instant Market Value algorithm, using industry-leading augmented reality software coupled with a generous handful of dog treats. 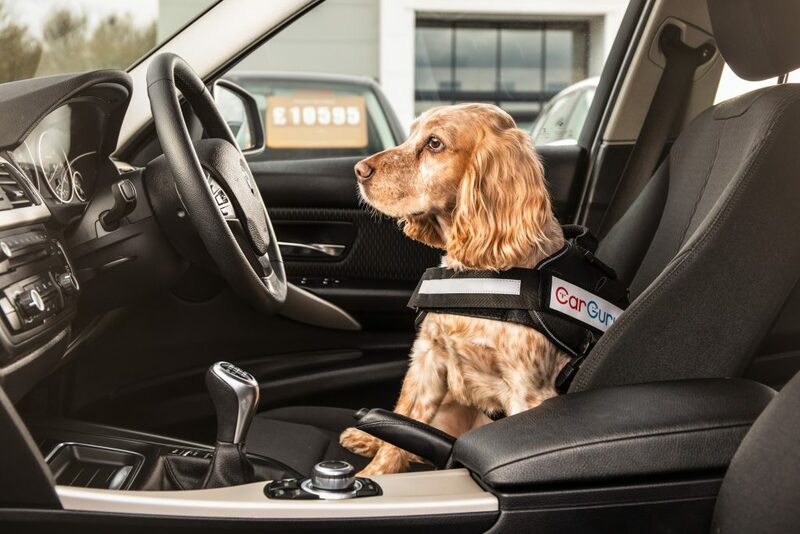 CarGurus’ canine negotiator has made the long journey to the UK where he can be borrowed by British car buyers to help them find the best deal on their vehicle purchase. The canine assistant barks and offers his paw when a customer has found the best deal and then warms the dealers’ soul with his puppy dog eyes. Anna Milexpert, head of K9 research and development at CarGurus, said, “The saying goes that you should never work with children or animals, but we don’t agree with that when it comes to buying a used car.